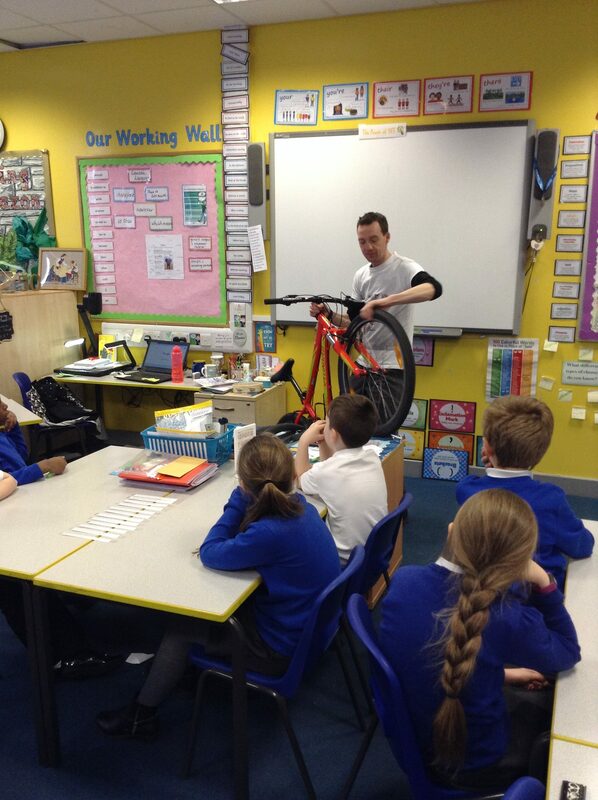 Bike It Ben Puncture Repair! 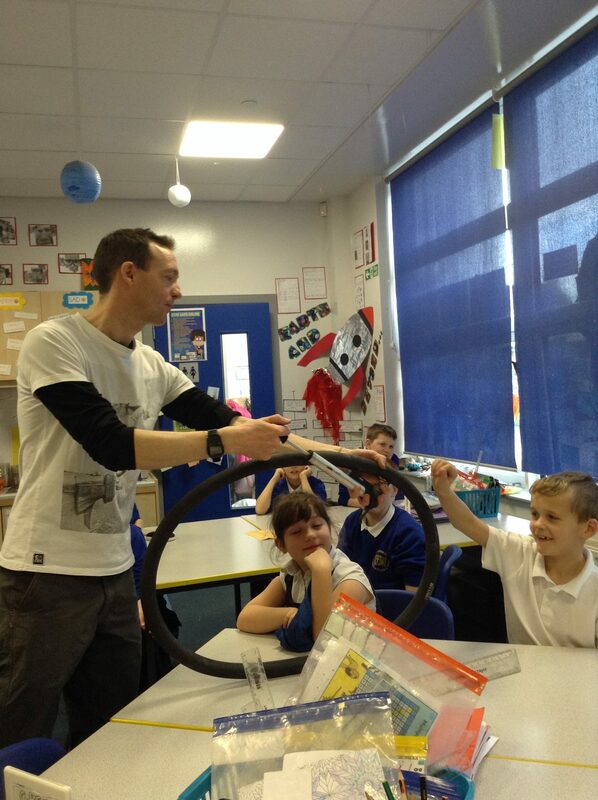 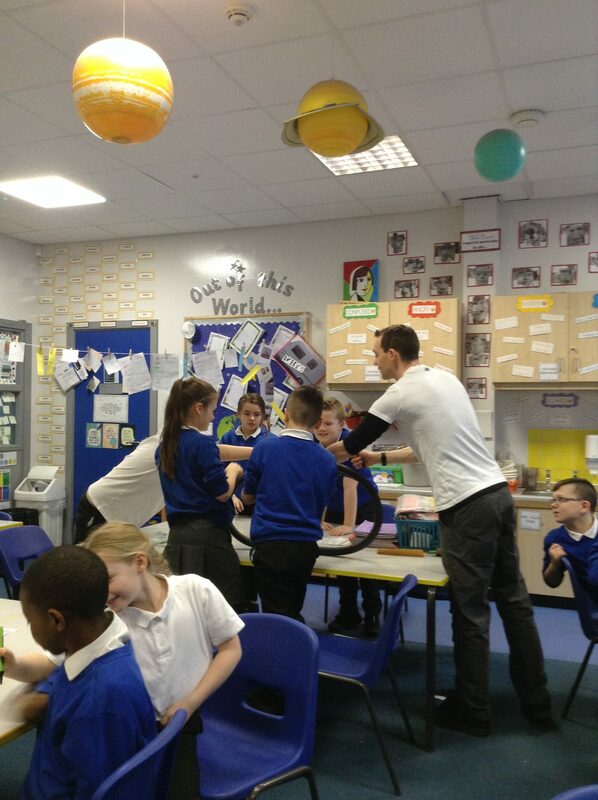 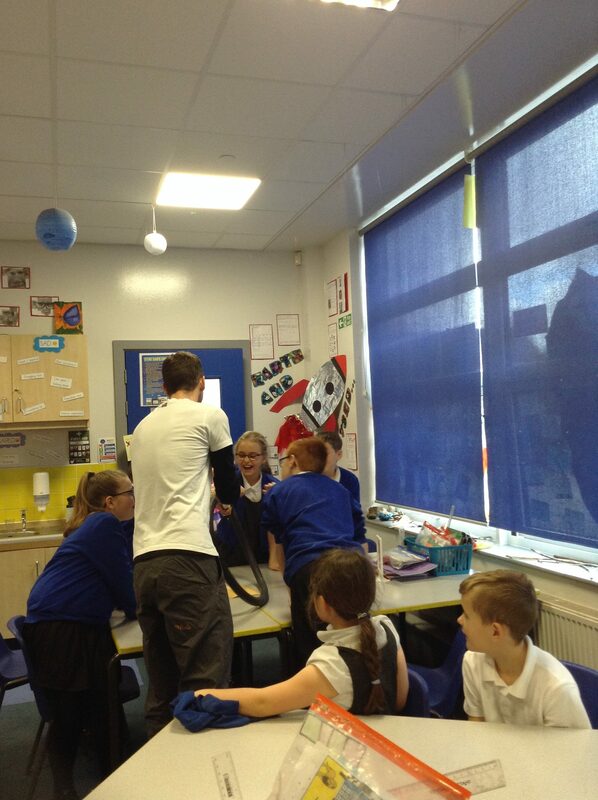 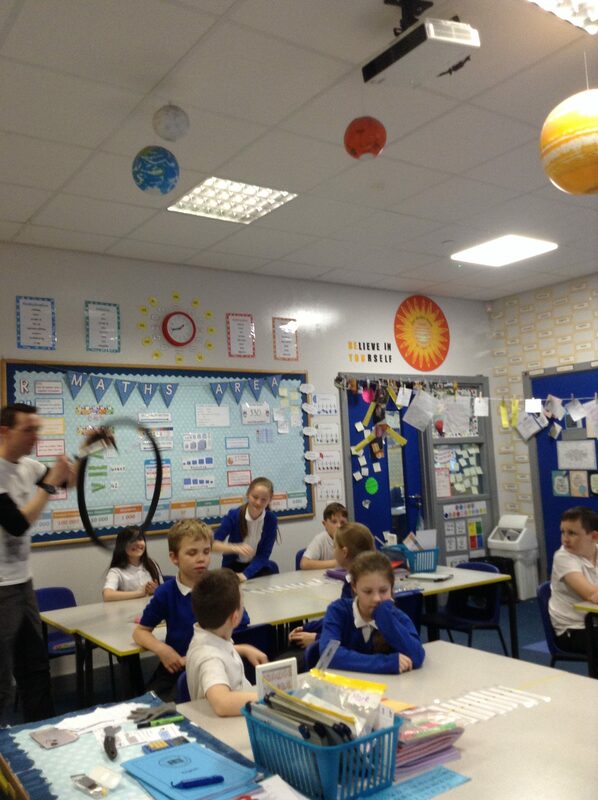 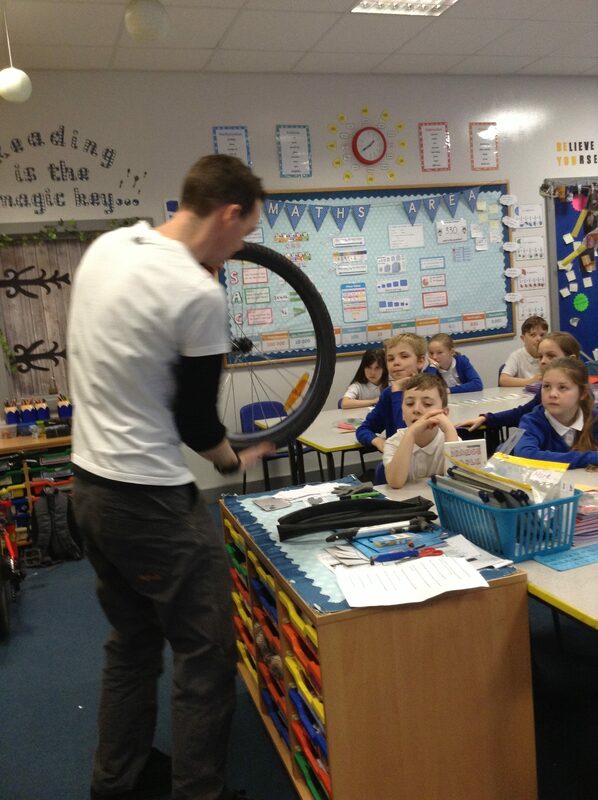 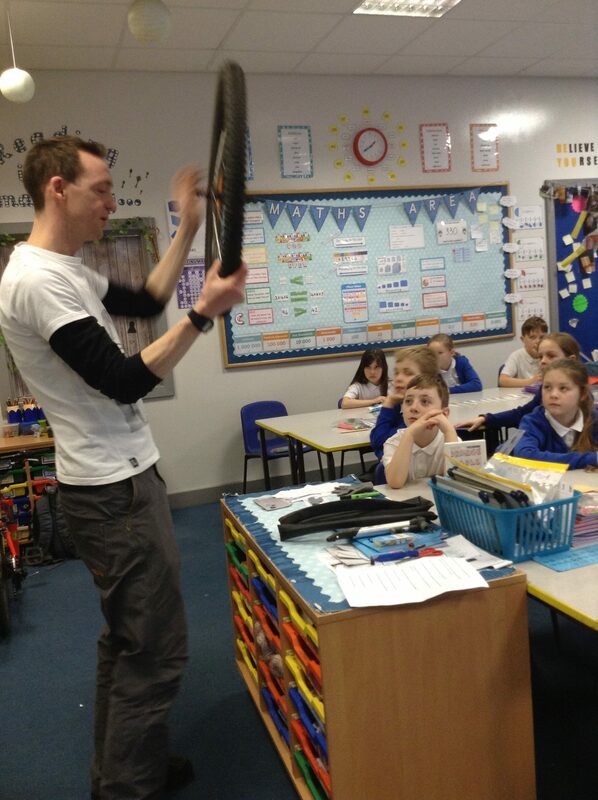 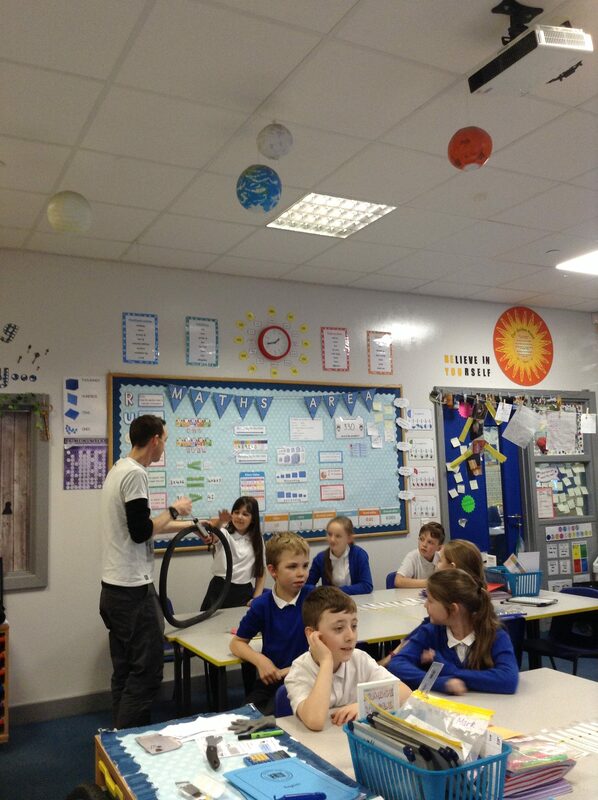 Today, the children were lucky to take part in a puncture repair workshop with Bike it Ben! 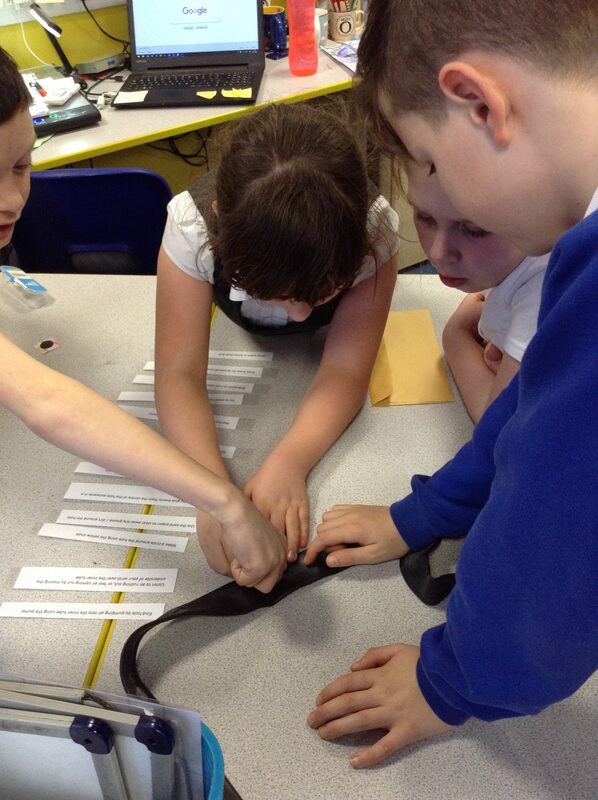 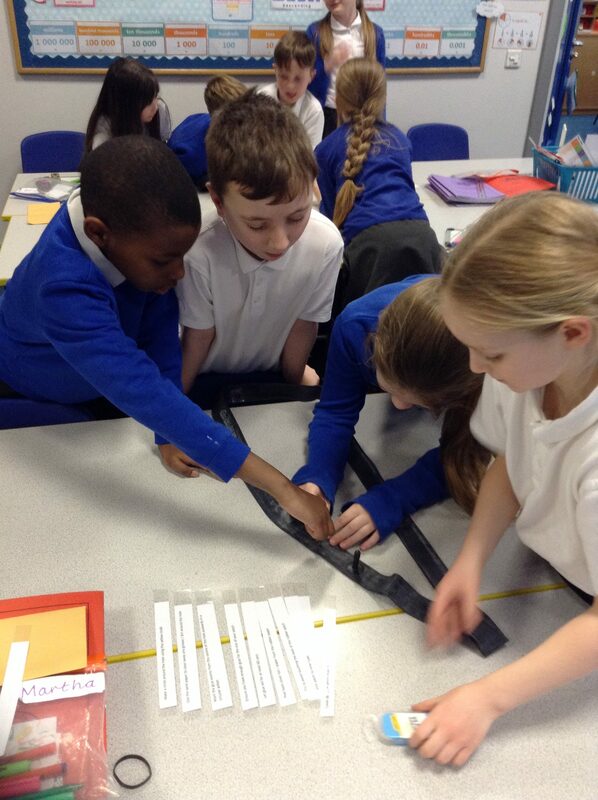 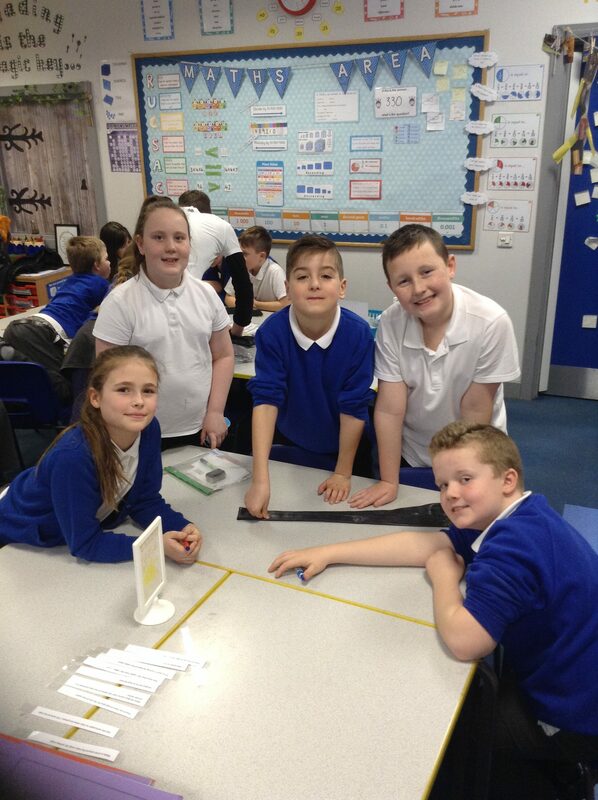 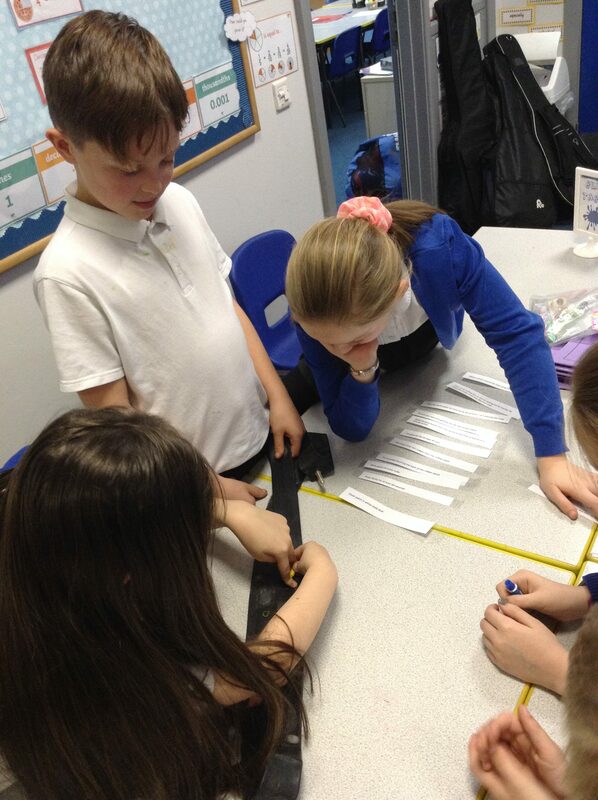 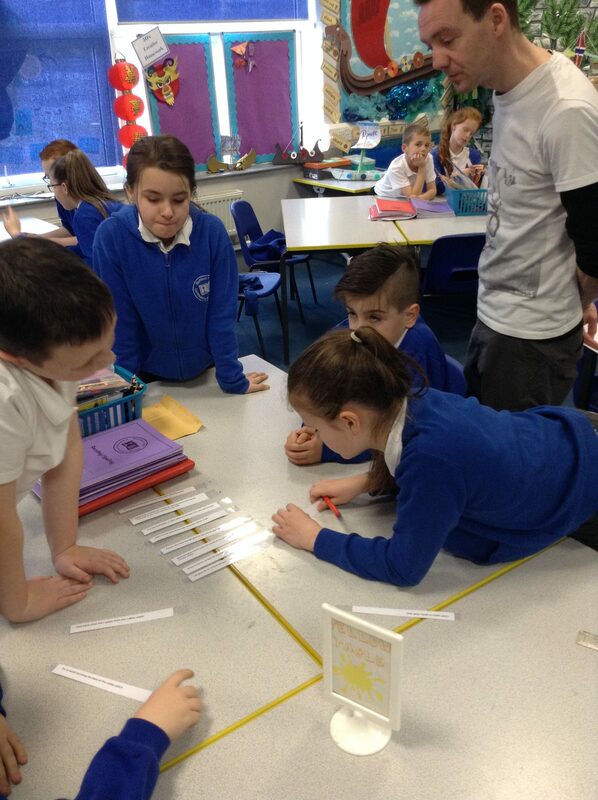 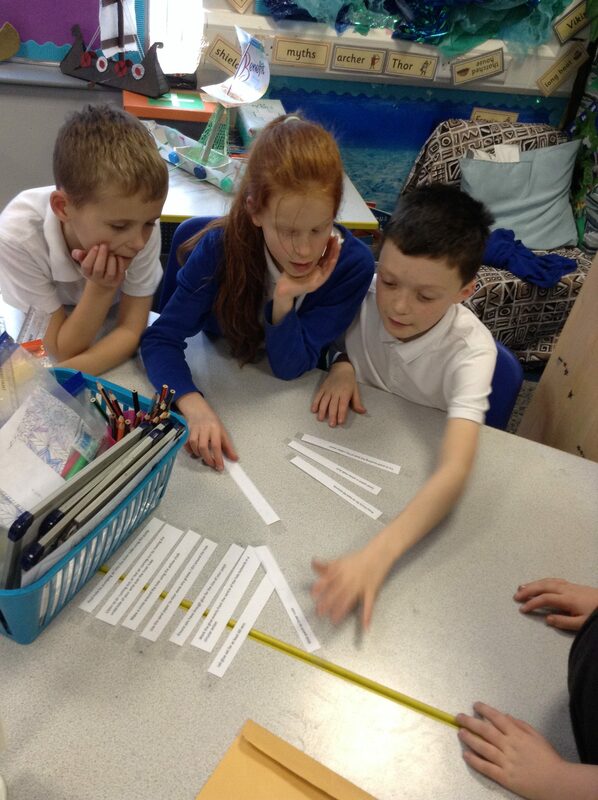 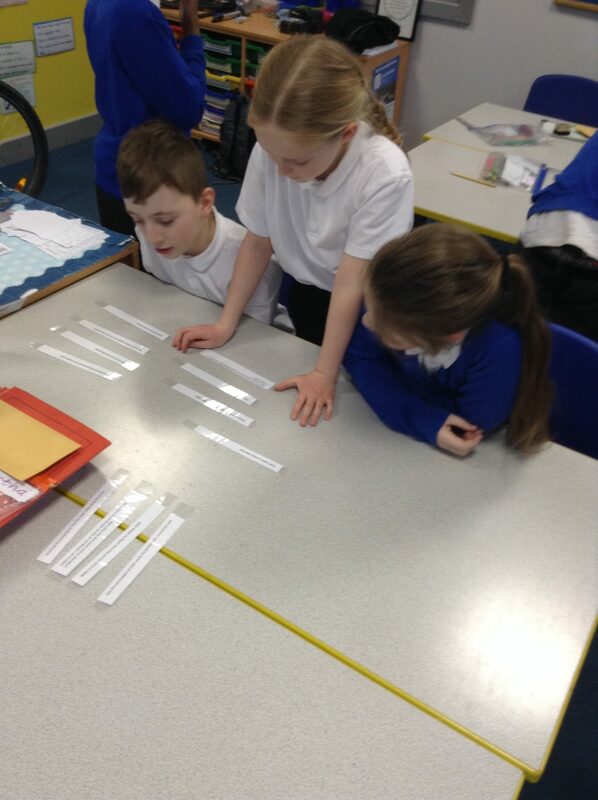 They worked in teams to organise the instructions into the correct order, before trying them out for themselves! 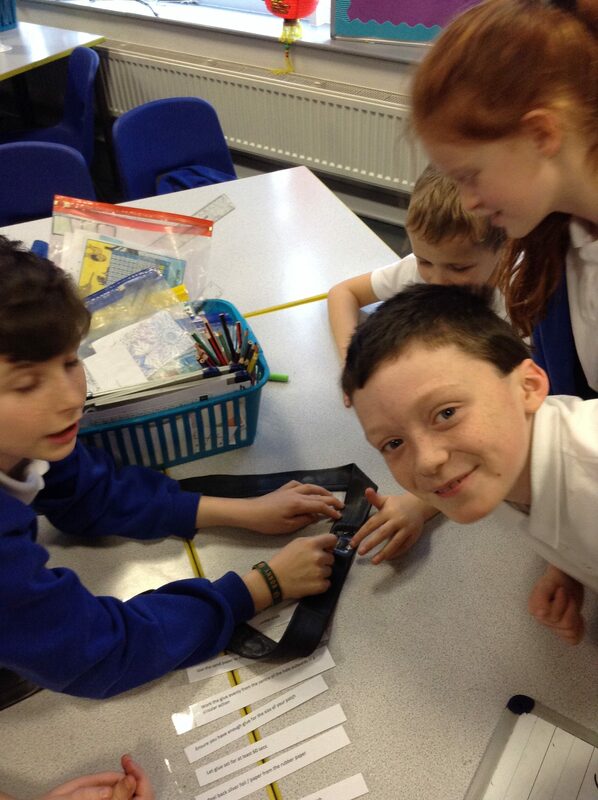 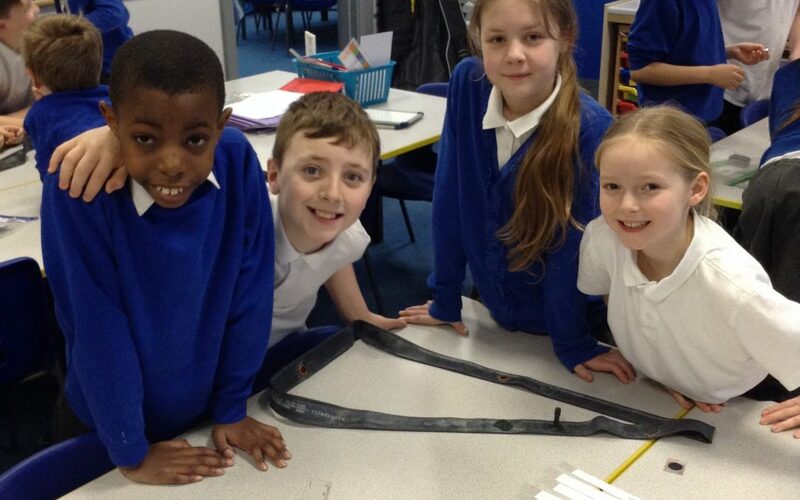 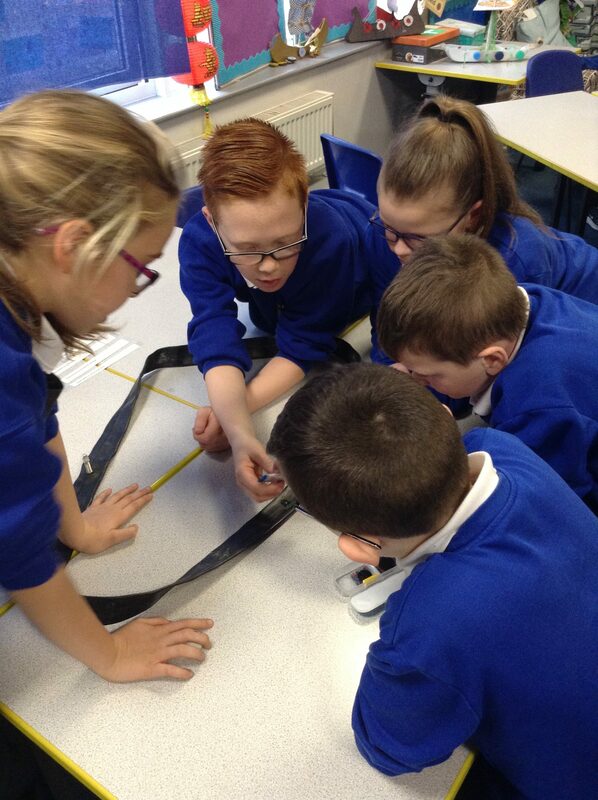 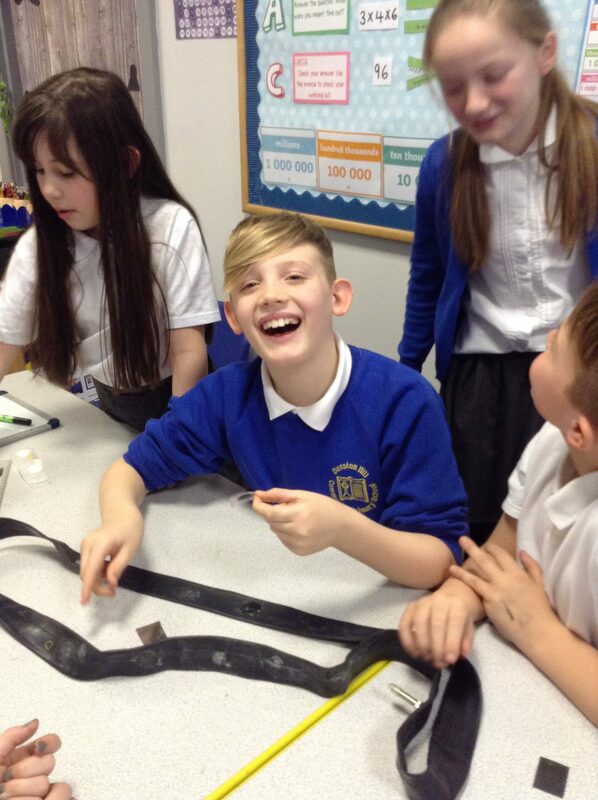 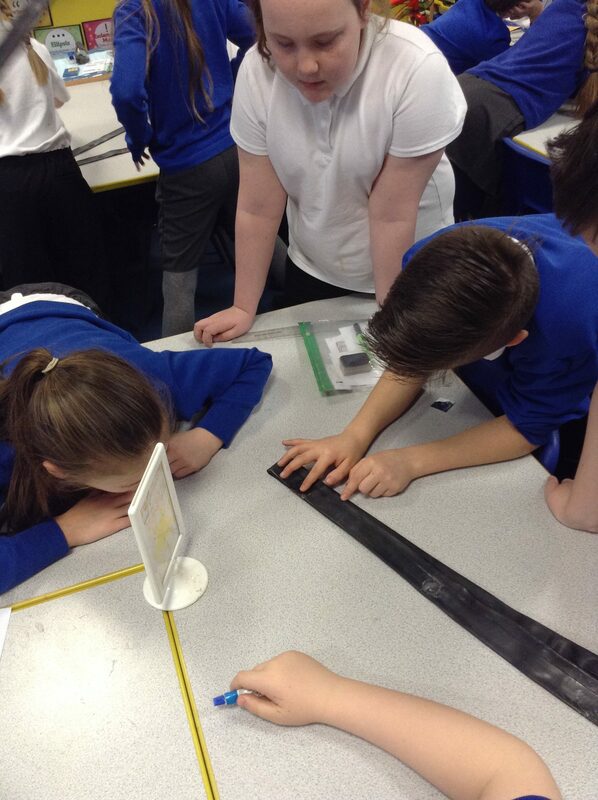 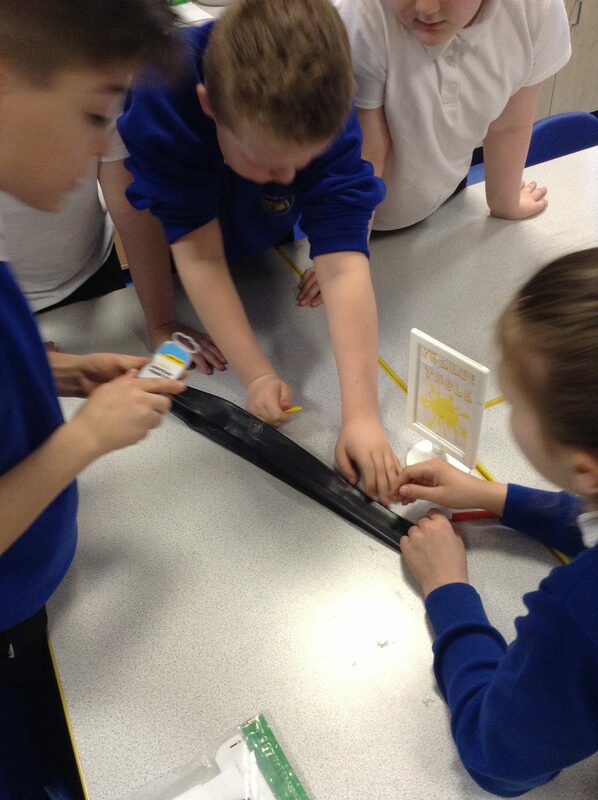 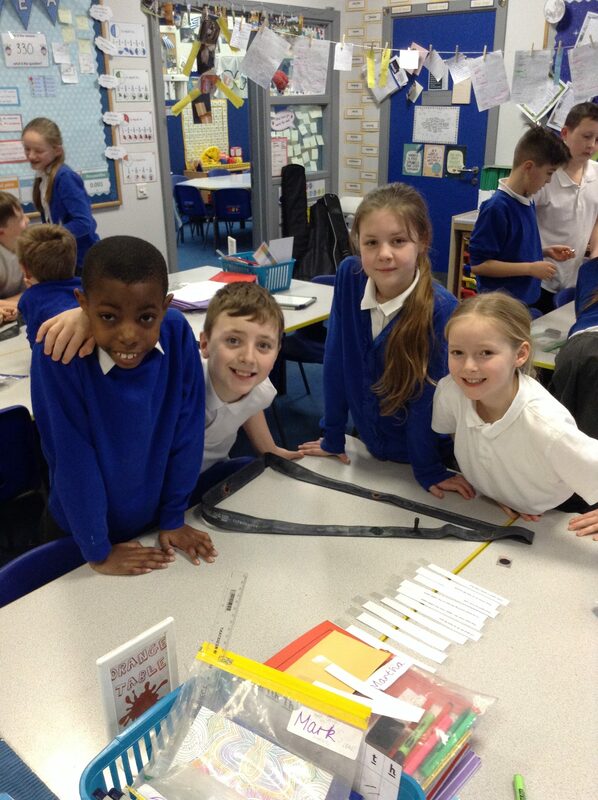 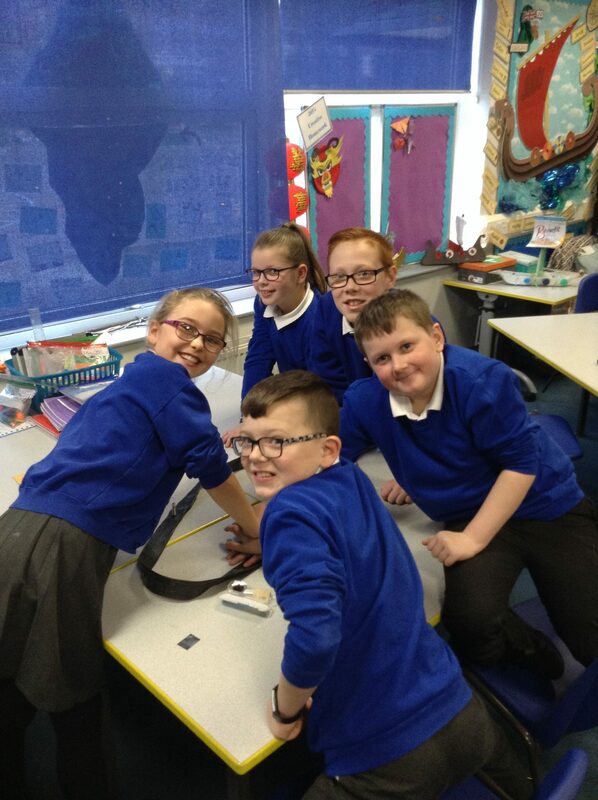 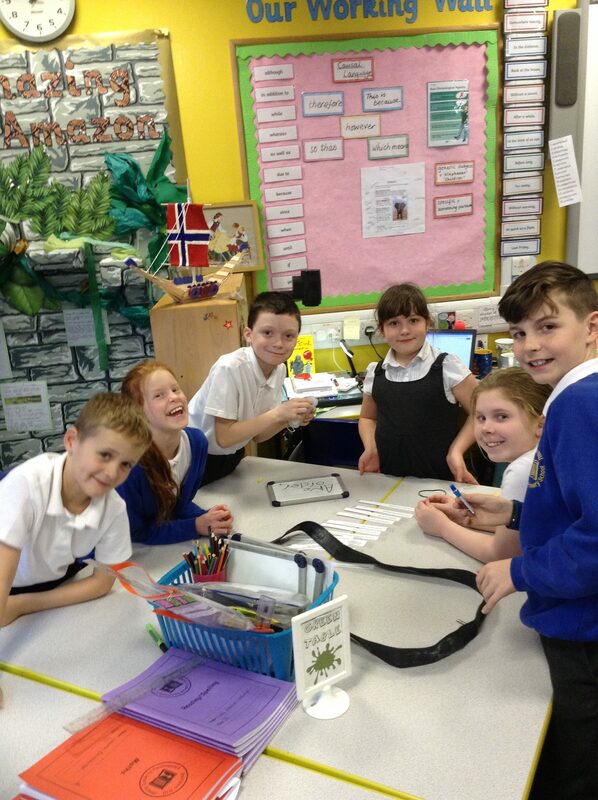 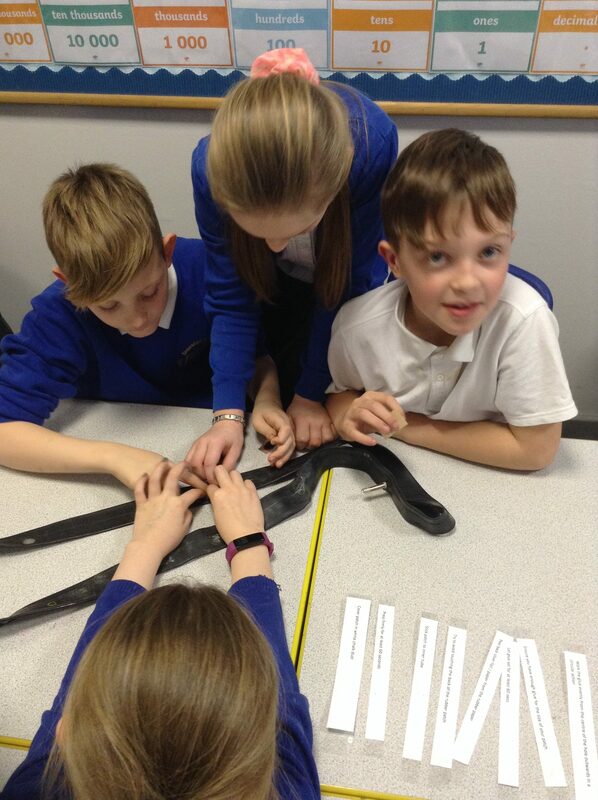 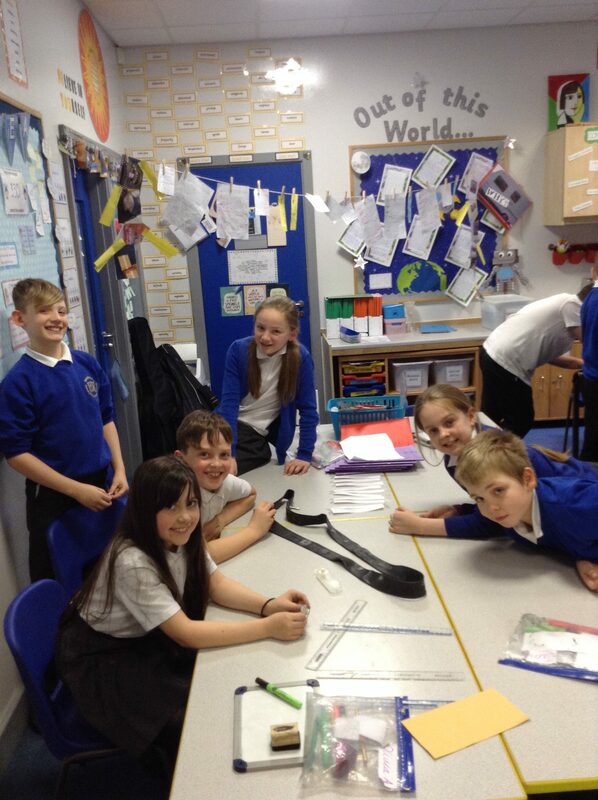 The children worked in groups to use a puncture repair kit to fix a hole on the inner tube! 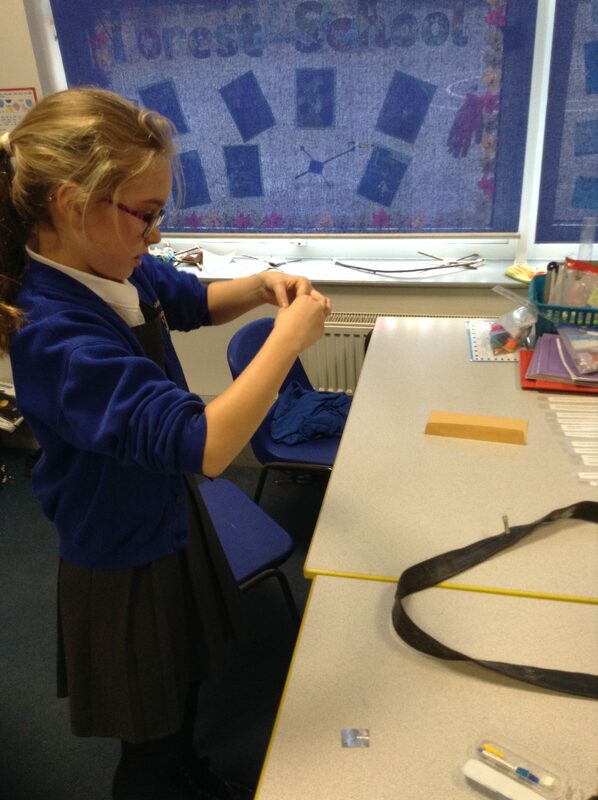 What a great skill to have!